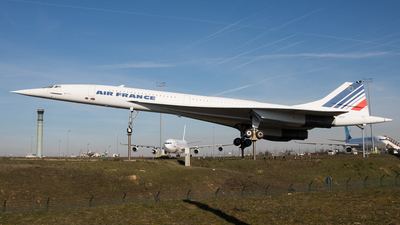 Note: On taxi to the parking at Paris Orly. 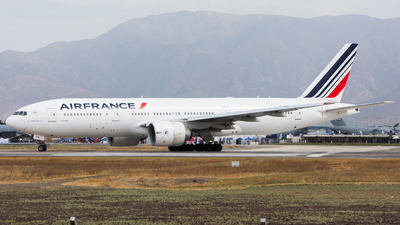 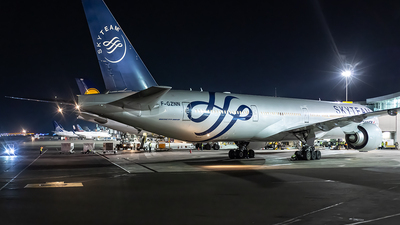 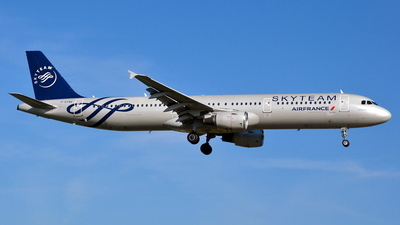 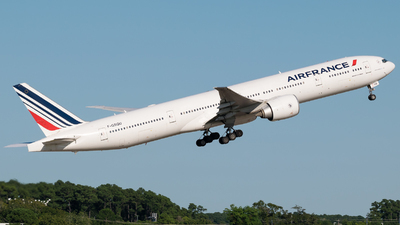 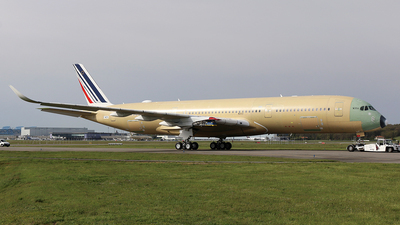 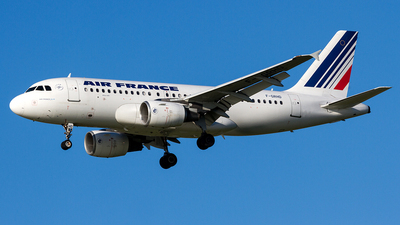 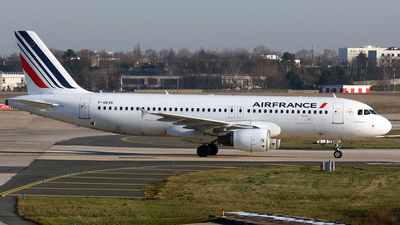 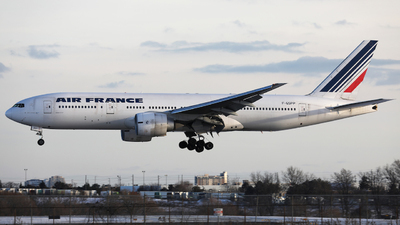 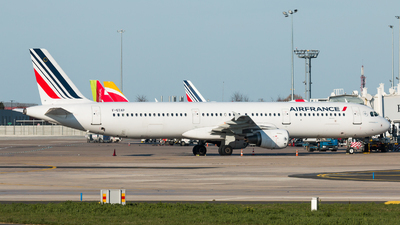 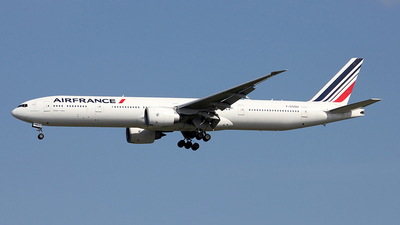 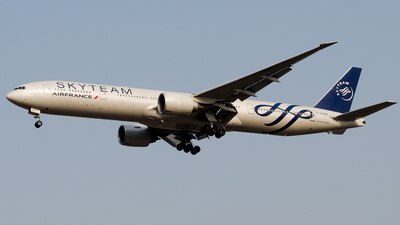 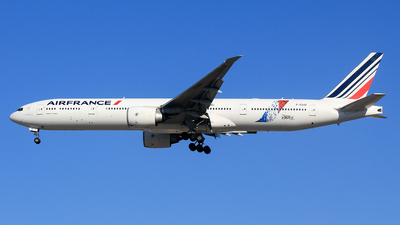 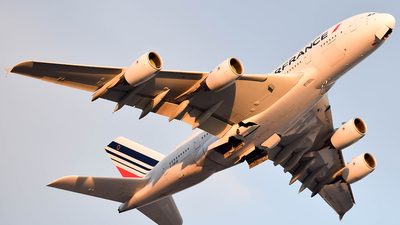 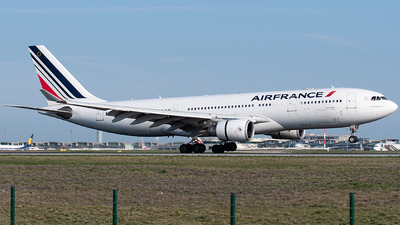 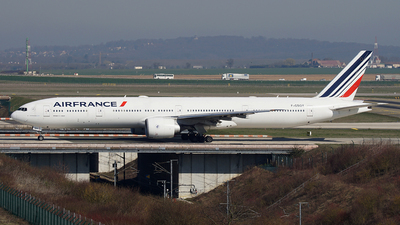 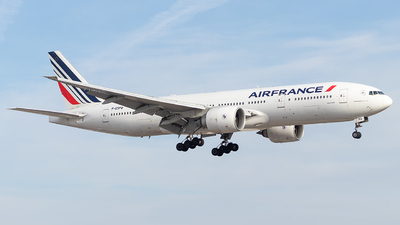 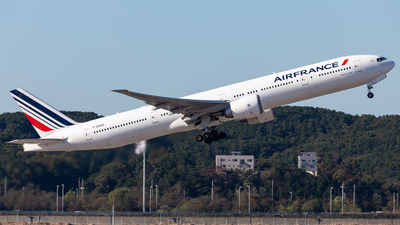 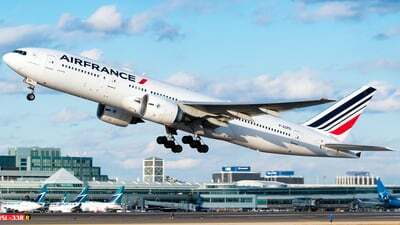 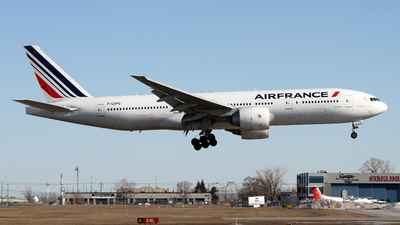 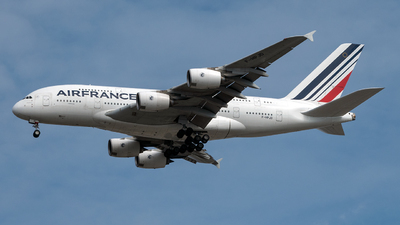 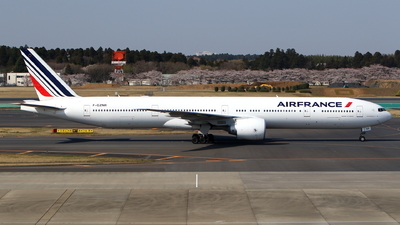 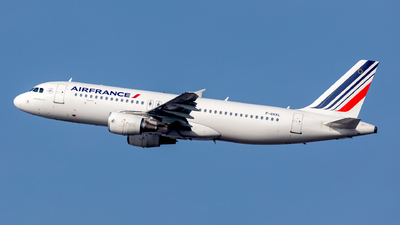 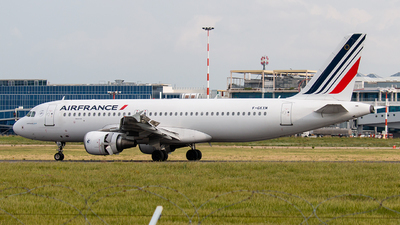 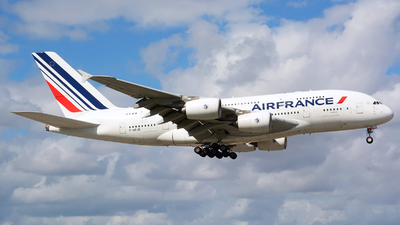 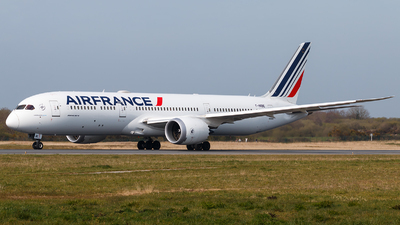 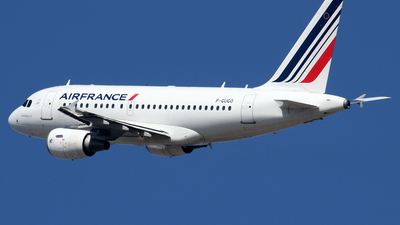 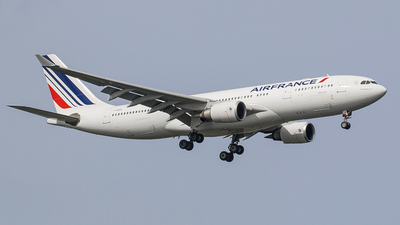 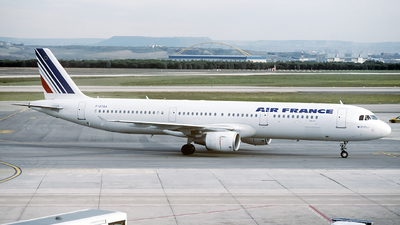 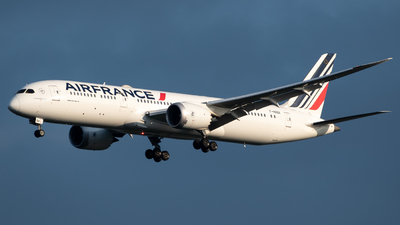 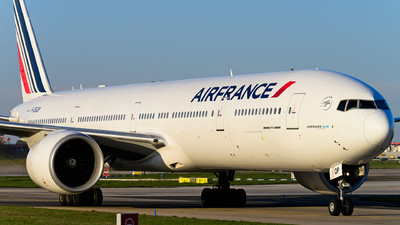 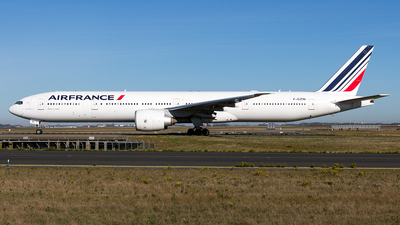 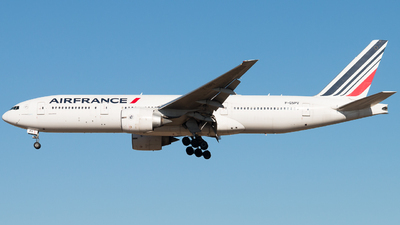 Note: Flight AFR1580 from Paris (CDG/LFPG) arrives runway 27L. 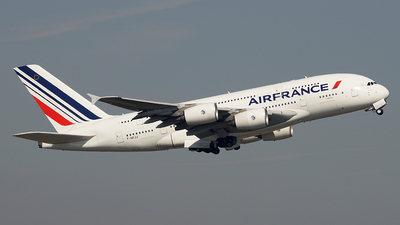 Note: Inaugural flight. 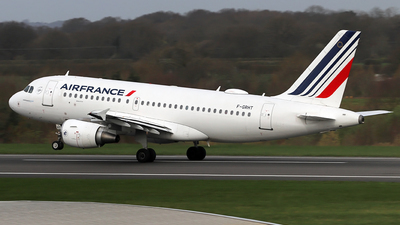 Short final for Rwy 12. 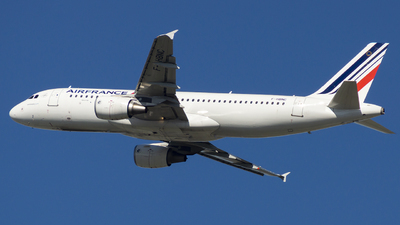 Canon 650D + Canon EF 70-200 f4 L IS, @112mm (35mm equivalent focal length). 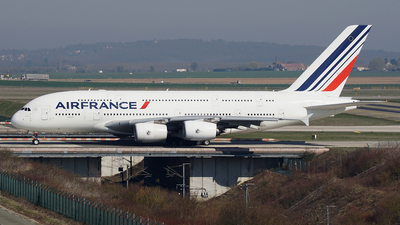 Note: preserved at CDG airport. 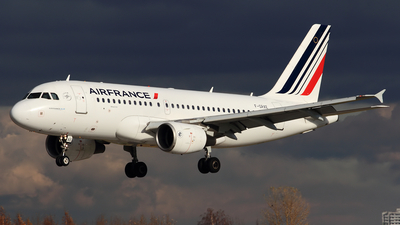 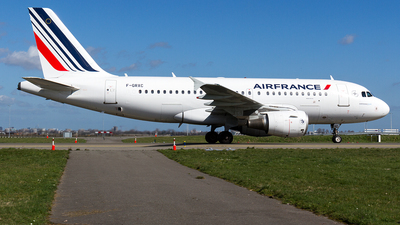 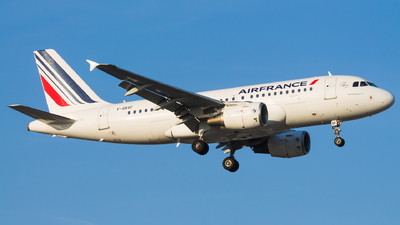 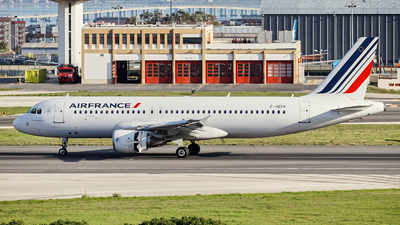 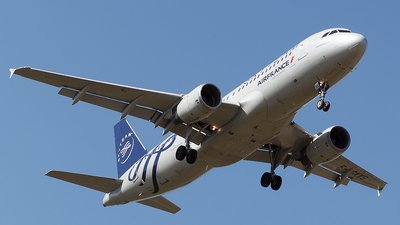 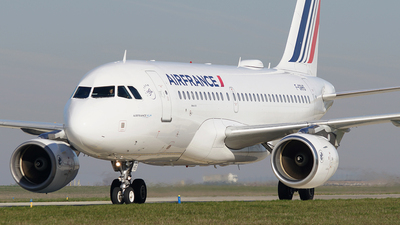 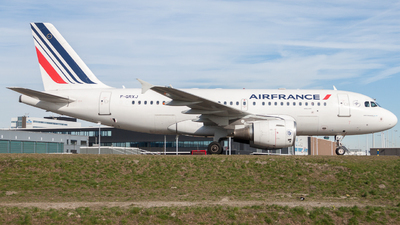 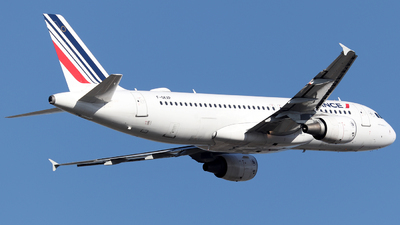 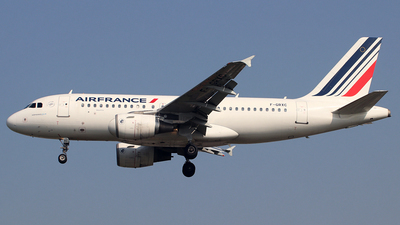 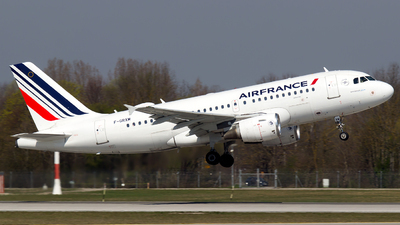 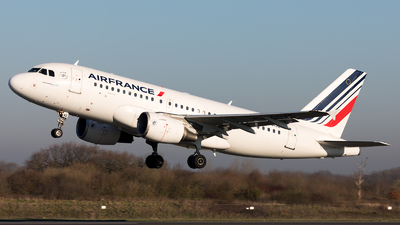 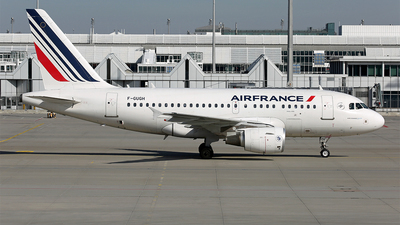 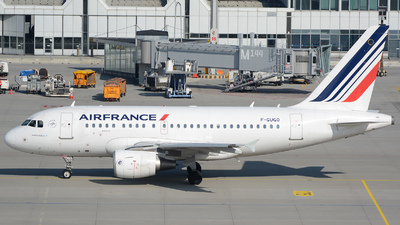 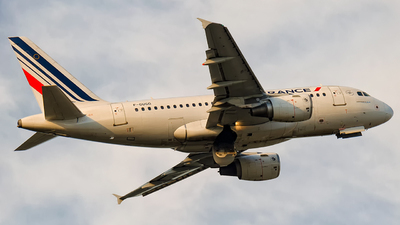 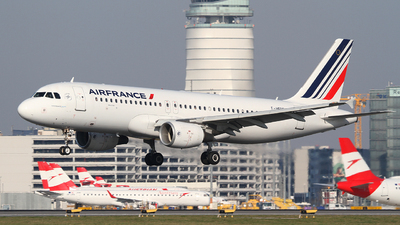 Note: Air France A318 first day in LEBB.